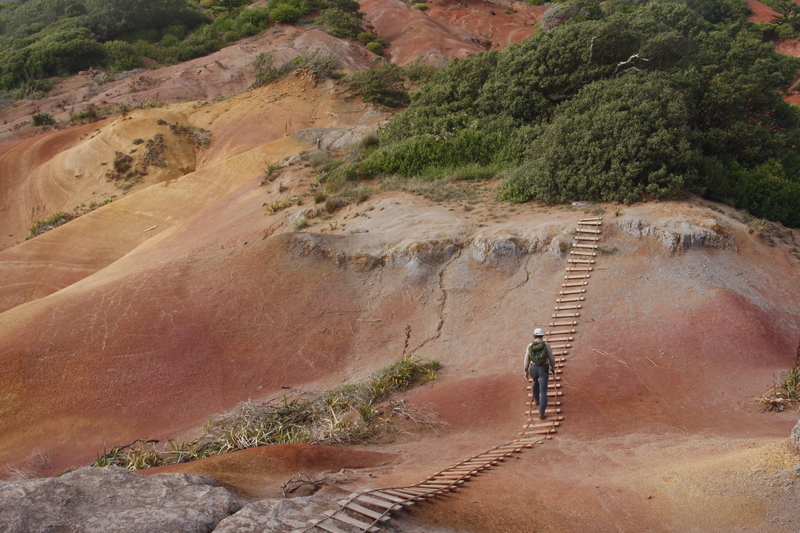 Our region’s biodiversity is fragile, and held in trust as many tiny sites like Phillip Island, Australia. With changing climate and many other pressures, we should be aiming to make the species more resilient to withstand the coming stormy weather, says Head of Science Susan Waugh. 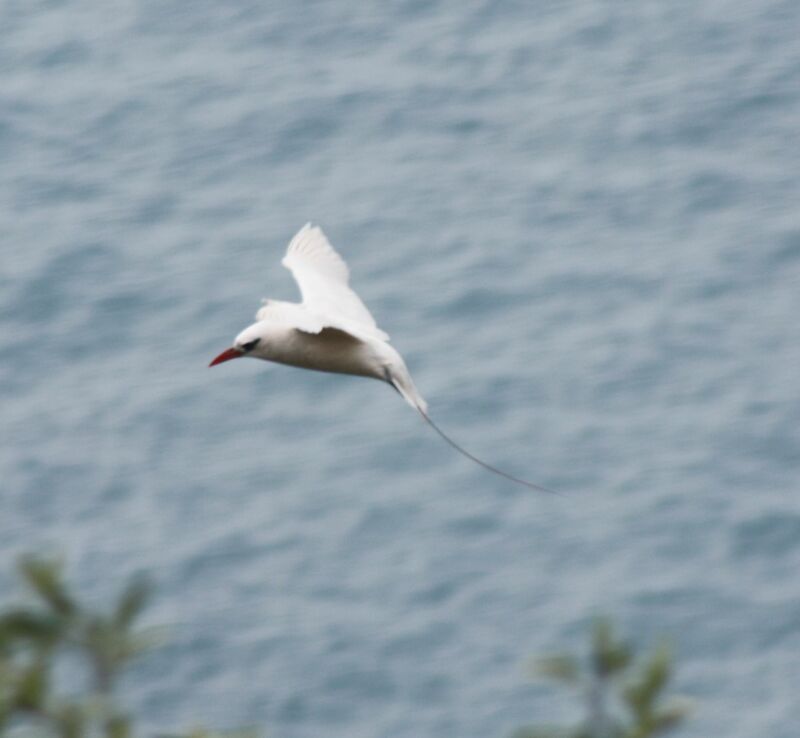 Phillip Island rests in the tropical Tasman Sea, and is one of the biodiversity wonders of our region. 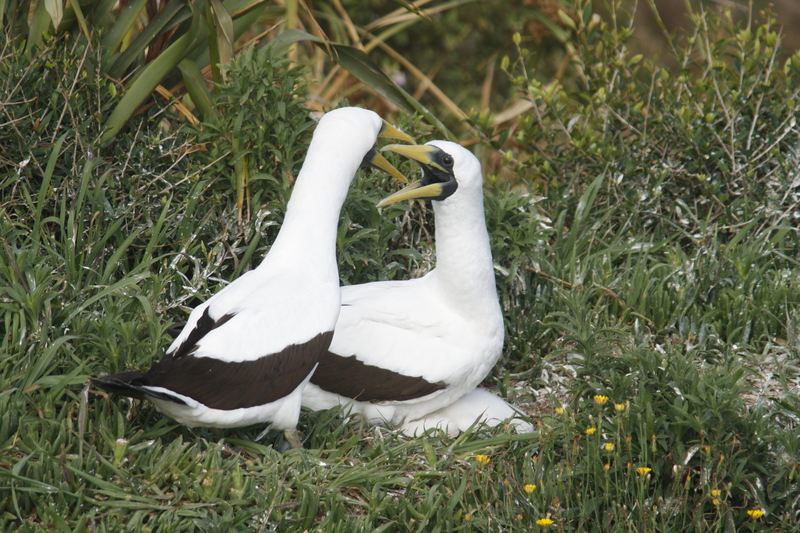 An uninhabited island of 190 ha, a few kilometres offshore from Norfolk Island, it hosts a remarkable diversity of birds – 16 nesting species of seabird – most more familiar to visitors to Sāmoa and Fiji than Australia and New Zealand. Parks Australia manage the island and run a research base there. They are a federal agency that manages national parks and other reserves across Australia. My host for the visit was Nicholas Carlile, who works for NSW Office of Environment and Heritage. 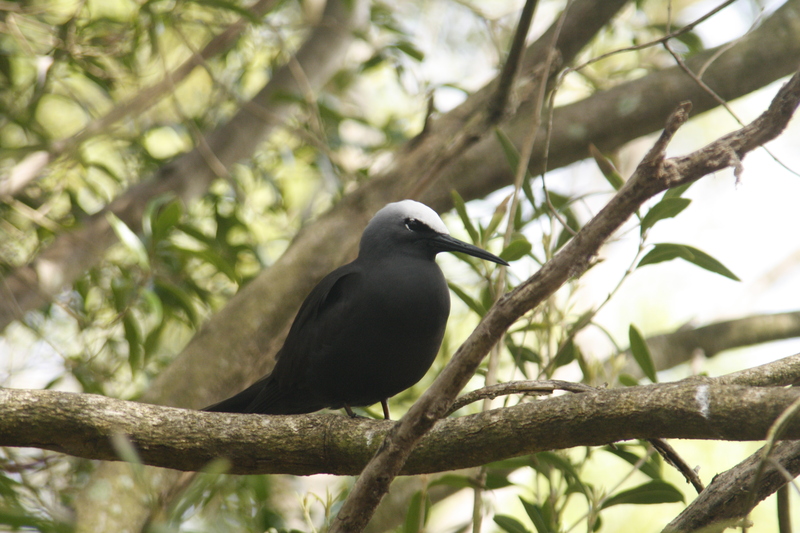 Nicholas runs a programme studying the conservation biology of several seabirds at the site, and the other major tropical sites of Norfolk and Lord Howe Islands as well as islands along the NSW coastline. The projects aim to find out key aspects of the biology of the species, to enable their populations to be restored to non-threatened levels. 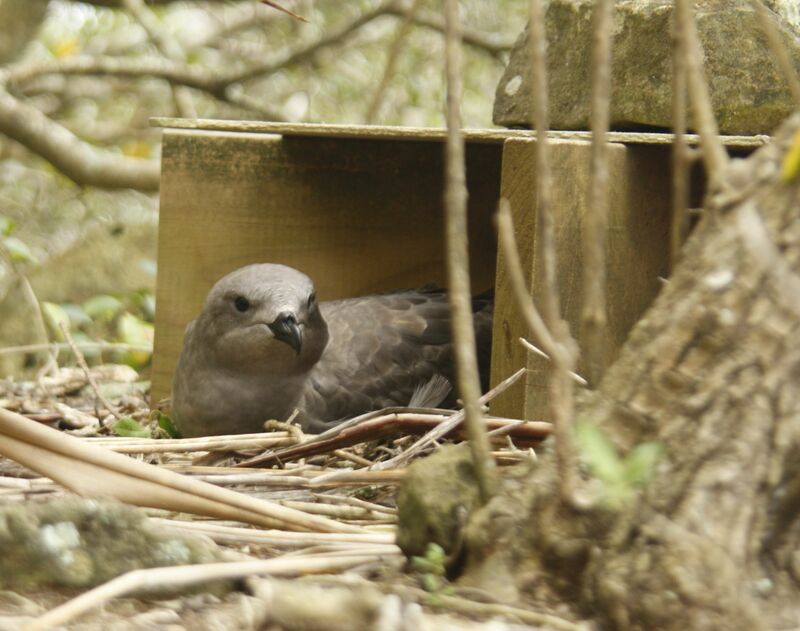 Our work was to study the Kermadec petrel Pterodroma neglecta. As the name suggests, its biology remains somewhat enigmatic; not only does it have several colour morphs – some birds are a pale grey in the head and body, others sooty brown all over – but birds from both morphs nests in all seasons. There are peaks of laying in spring and autumn, but this ‘split’ seasonality is very unusual in petrels. 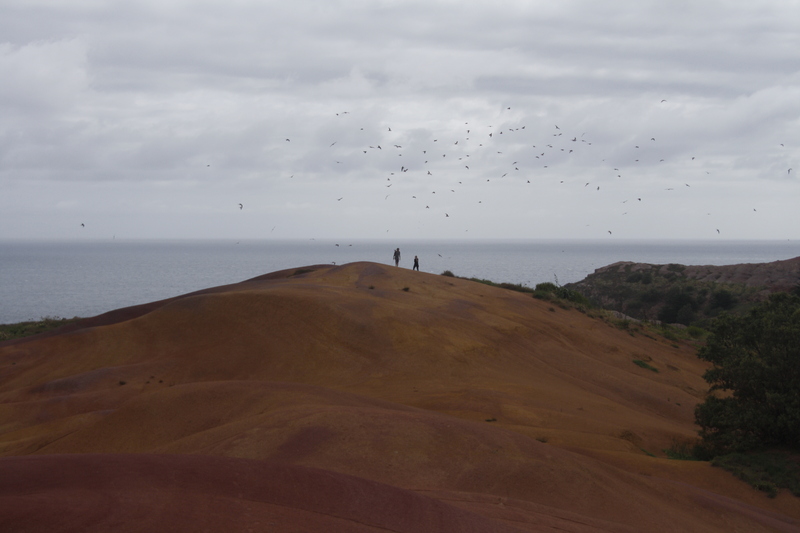 We searched for nests using their wailing cries as a queue – Nicholas was like a hound on the trail – diving into thick shrubs and into rocky crevasses at the slightest whimper of petrel cry. Once found, we attached loggers to breeding adults, to track their movements across the year. This would show where they spent their time between breeding seasons, as well as their main feeding grounds during their period on the nest. 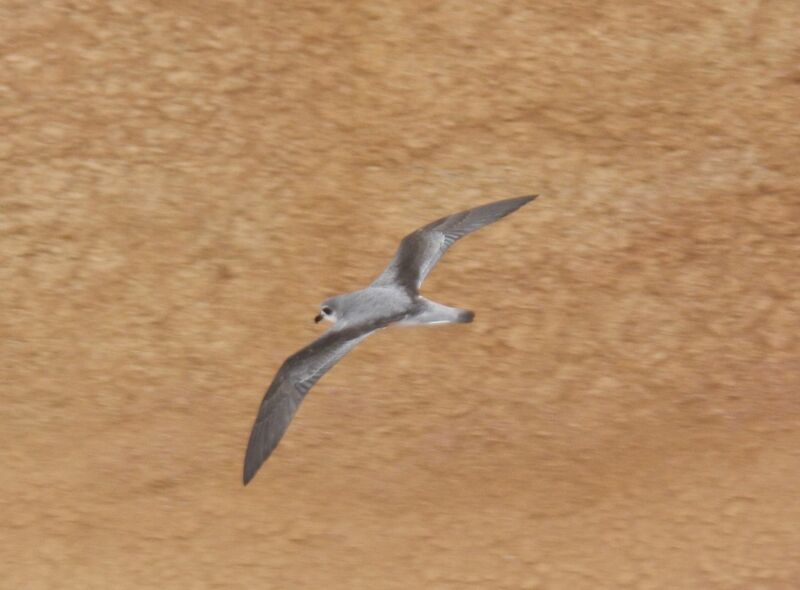 Another species under study, though absent during our visit, is the Providence Petrel, Pterodroma solandri. 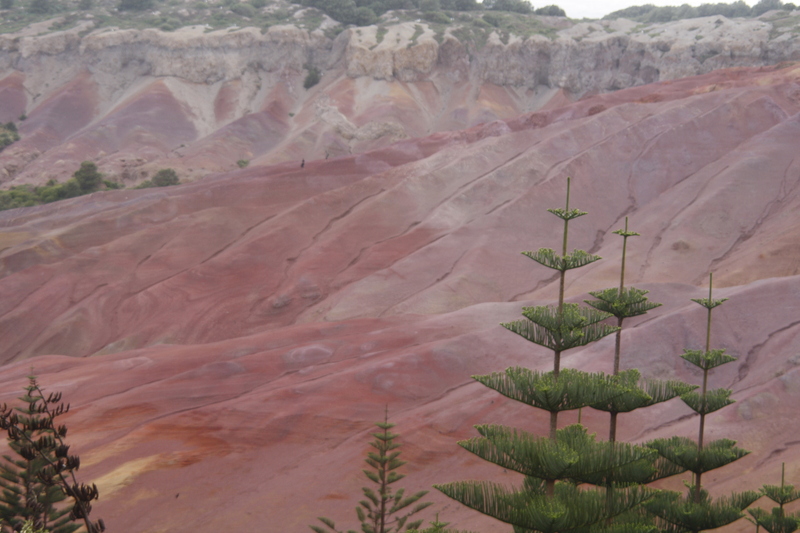 This was discovered at Phillip Island in 1985 by Norfolk Island naturalist Owen Evans. 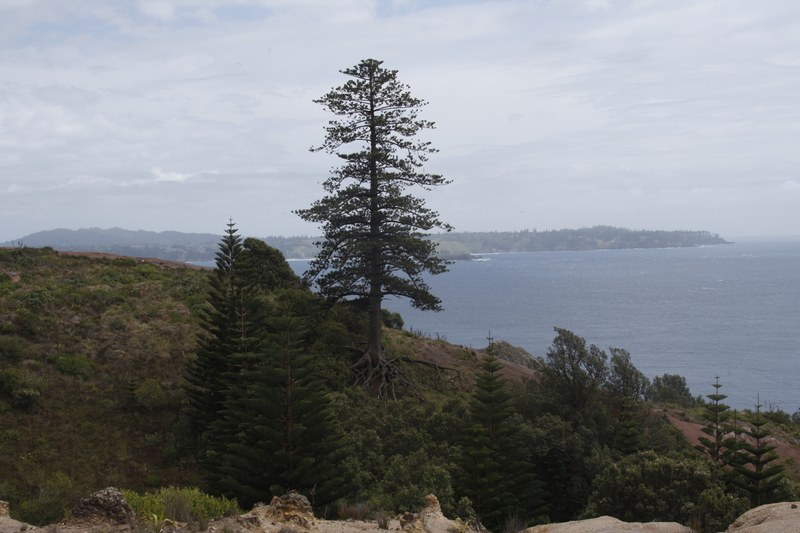 The species was harvested off Norfolk Island in vast numbers from 1788, when the island’s human population quadrupled in size following a shipwreck. Over four years, in excess of 1 million petrels went into the pot. 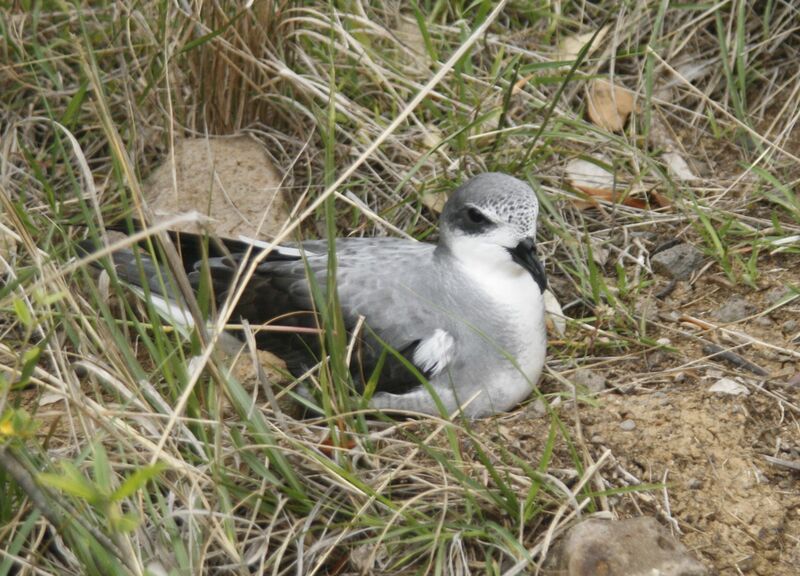 Now, they’re restricted to Phillip Island in that region, with around 150–200 pairs estimated to nest each year. 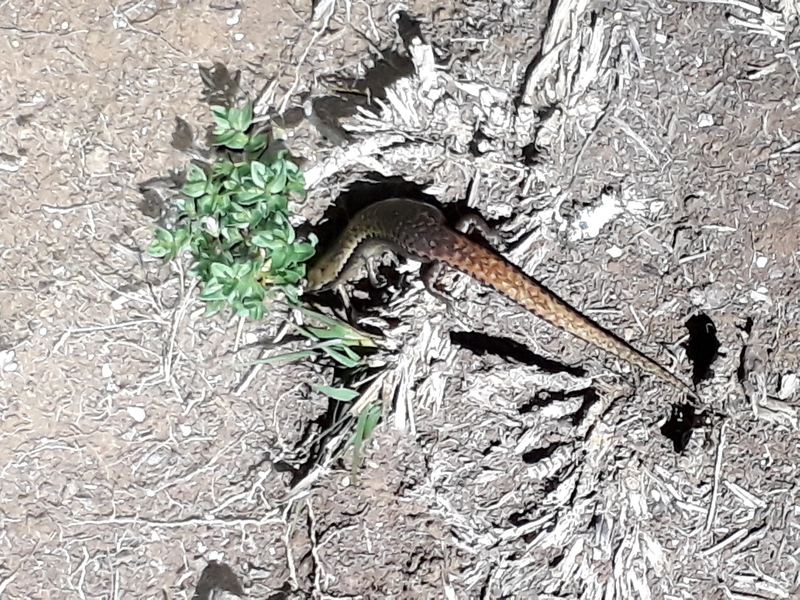 Sitting, waiting among the shrubby slopes of Phillip Island at dusk is Nicholas’ favourite time of day. 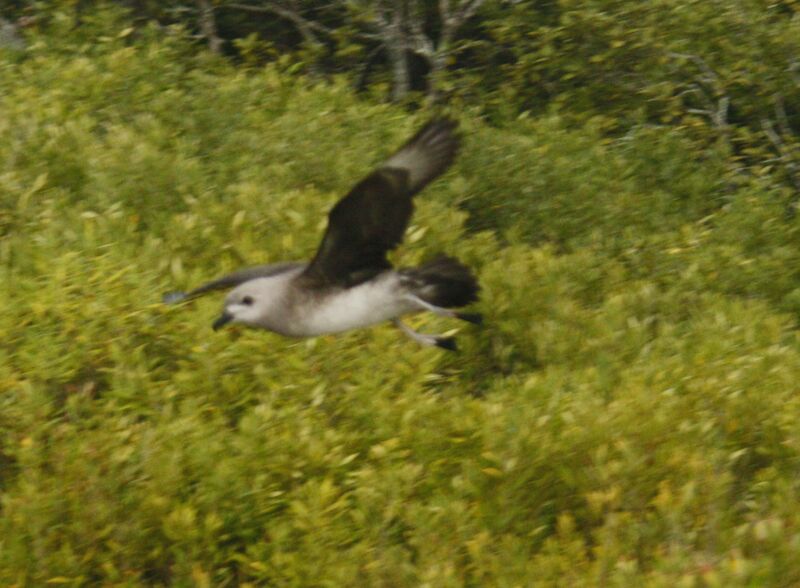 The chatter of tropic birds dies down, and the eerie wails of the petrels starts up. Each bird sighted uncovers a bit more of their mystery. The sky is thronged with birds in the evenings – a difficult thing to catch on camera, and in contrast to many New Zealand seabirds, they’re very noisy on the wing, and land in dusk or even full daylight. 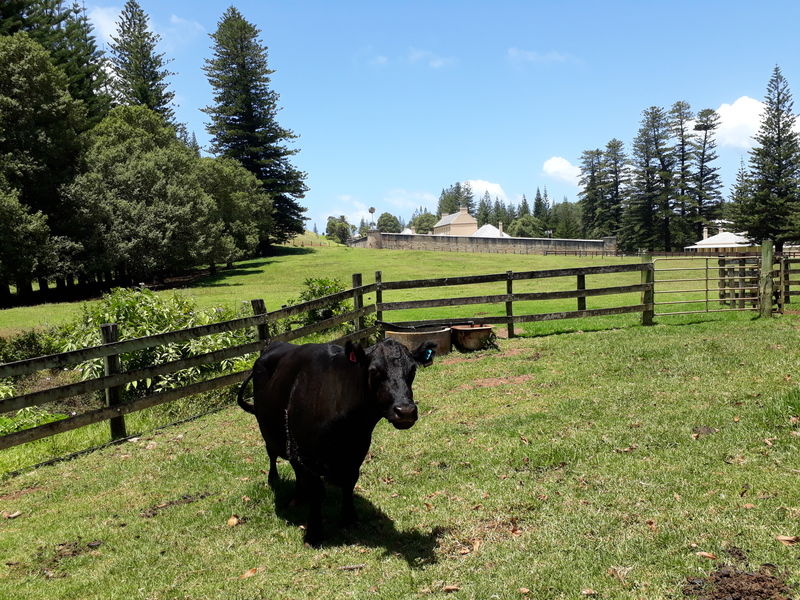 Amazingly, the island has never had rats, although in the past, introduced pigs, goats and rabbits have played havoc with the native vegetation. 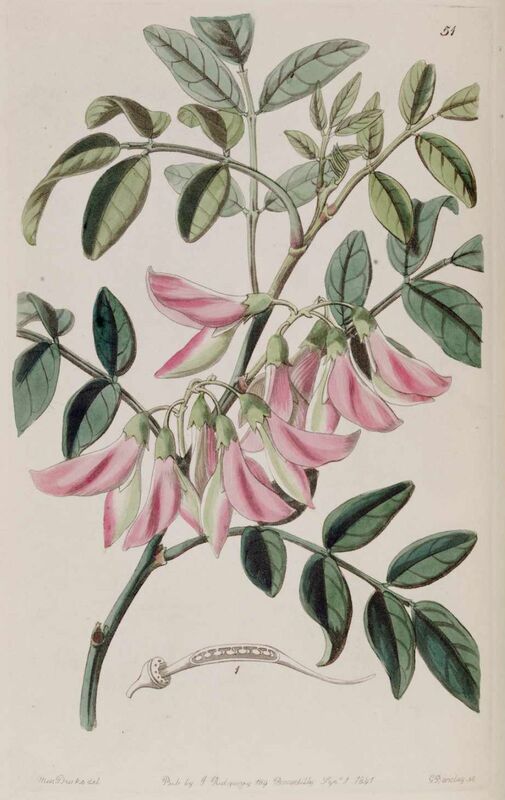 An endemic, and sadly extinct, vine, the Phillip Island Glory Pea Streblorrhiza speciose is now known only from drawings made from plants in botanic gardens in Europe. A large parrot, Nestor productus, closely related to New Zealand’s kaka is one of the extinct species that it is sad to see no more. 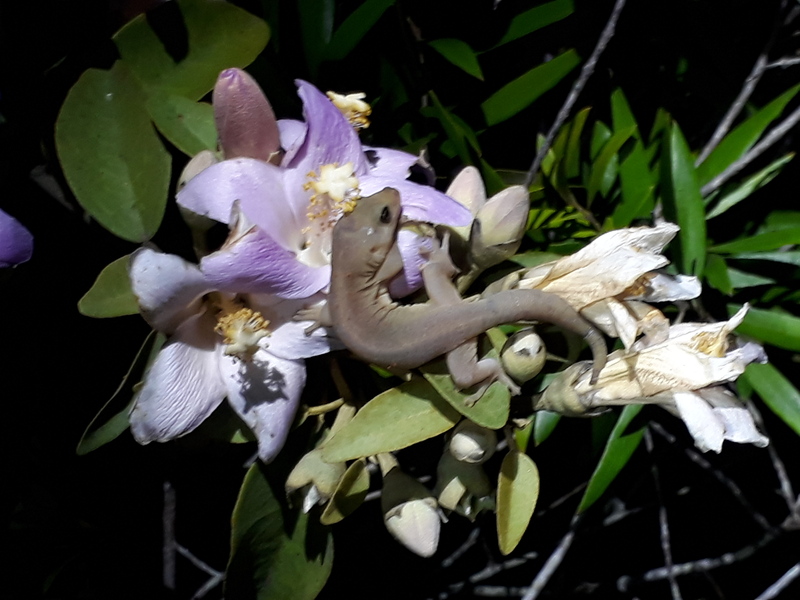 More happily, the endemic Norfolk Island gecko Christinus guentheri, Norfolk Island skink Cyclodina lichenigera, centipede Cormocephalus coynei, grasses and a hibiscus, Hibiscus insularis, all have strong populations, with increasing security thanks to the efforts of Parks Australia in managing weeds at the site. It’s intriguing to see whole groves of Norfolk Pines Araucaria heterophylla, normally seen in New Zealand in a row of single specimen trees dotted around our beach fronts, such as at Napier and Oriental Bay in Wellington. 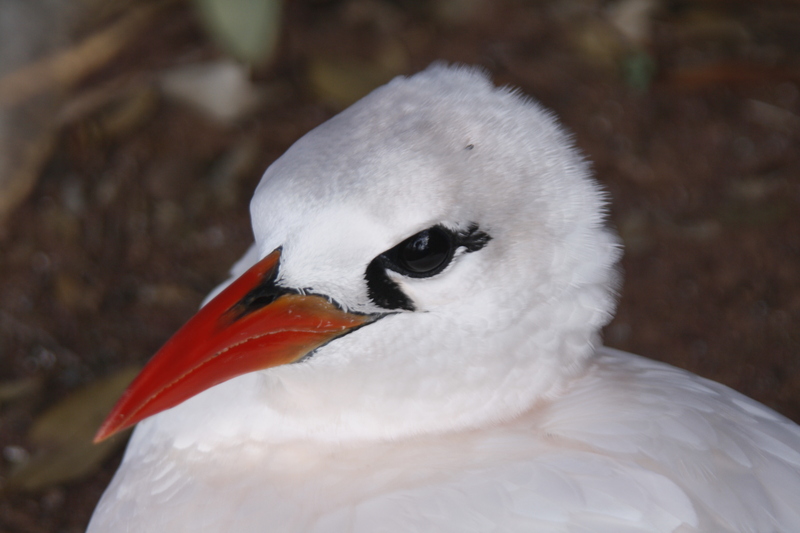 There, they grow tightly together, and their wonderful open branches support lots of life, such as the gorgeous little tropical tern species like white terns Gygis alba, grey ternlets, or black noddies Anous minutus. The erosion at Phillip Island can be substantial, and the Norfolk Pines seem to withstand an amount of root disturbance and inundation. 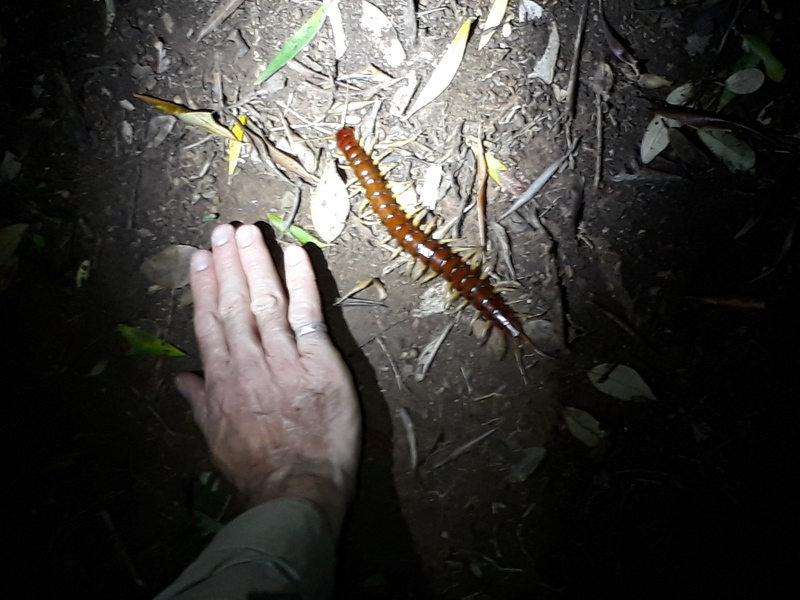 The whole island ecology approach being applied at Phillip Island by its managers is aiming to ensure that these many rare and precious tāonga see it to the next millennium, and each supports the other. The site is one of the jewels in the crown of Australia’s biodiversity protected areas. 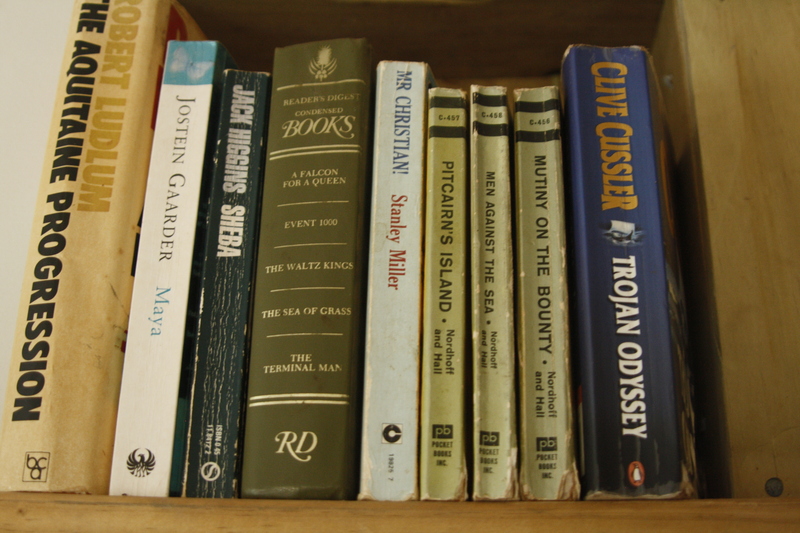 It’s firmly in the hearts and minds of Norfolk Islanders, too, who can visit with a tour guide or brave the rocky landing to climb to the top of the island. 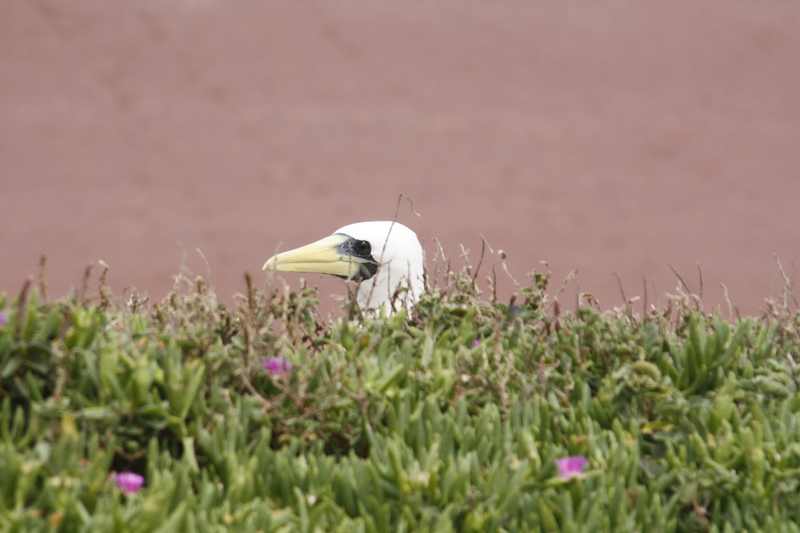 The seabirds’ contribution of guano and soil disturbance creates opportunity for the native plants of the island to flourish. 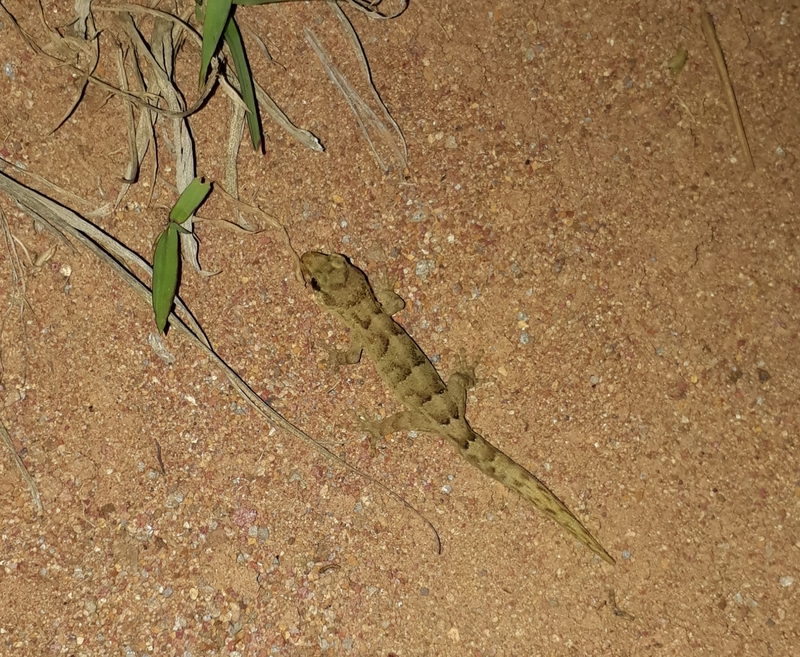 The vegetation ensures that the eroded soils stay in place to provide habitat for the invertebrates, lizards, and birds. Very interesting, thank you, we hear so little of these out of the way places. 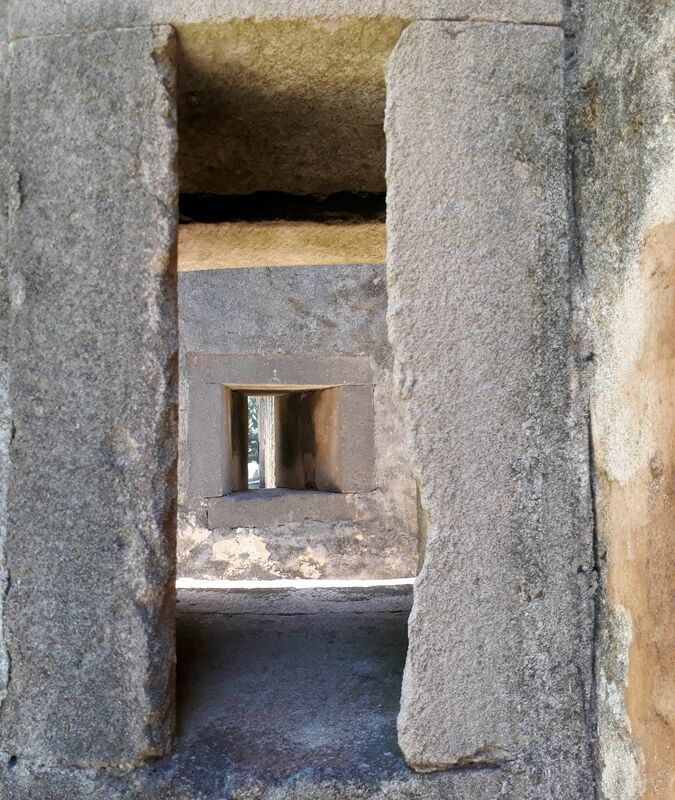 Thanks for sharing, fab photos, sounds like a wonderful place.